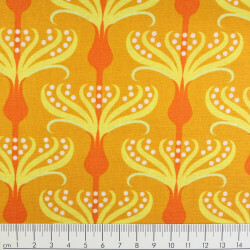 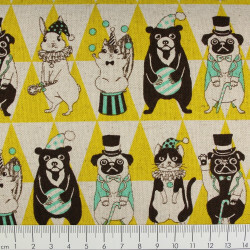 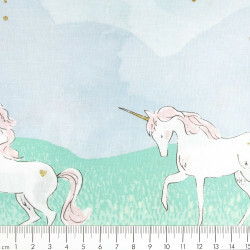 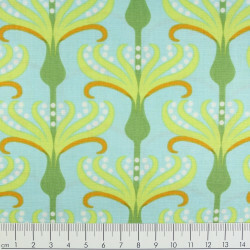 Soft cotton fabric printed unicorn and metallic golden flowers by Michael Miller fabrics. 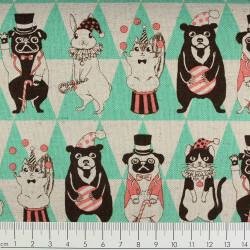 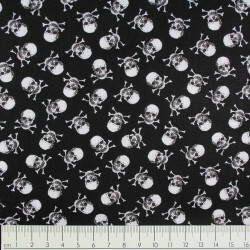 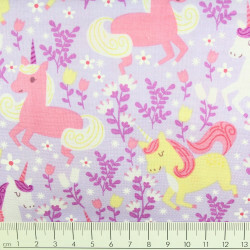 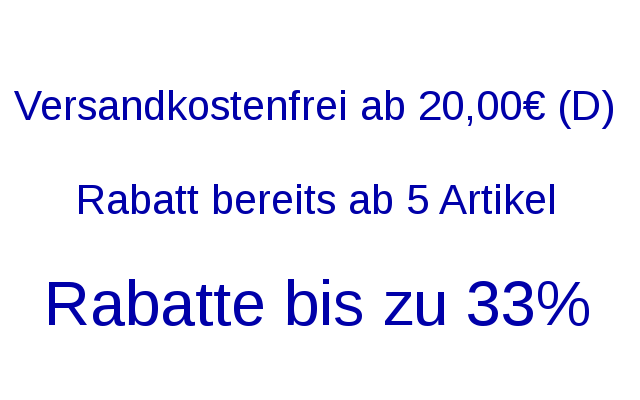 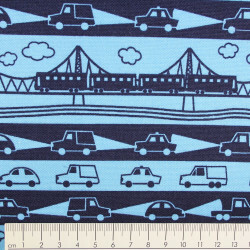 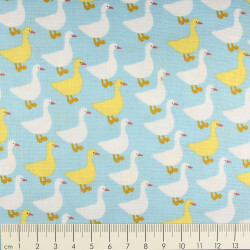 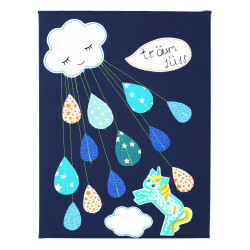 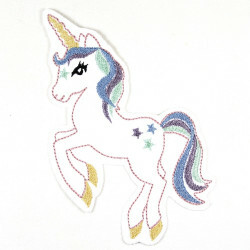 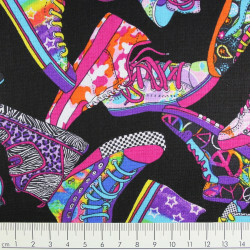 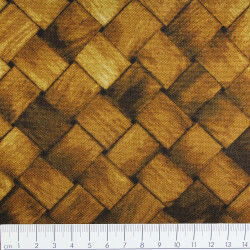 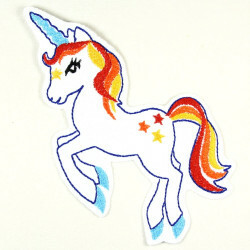 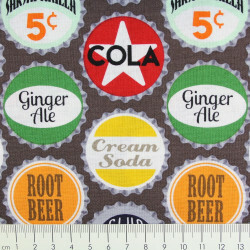 The fabric with unicorns perfect to create your bag or individual cushion cover is supplied in packs of half a meter. 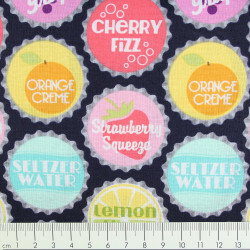 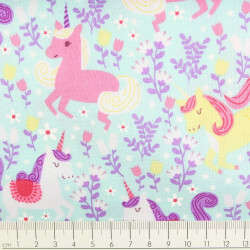 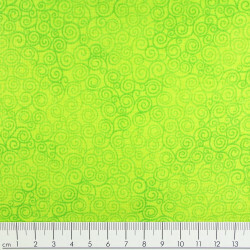 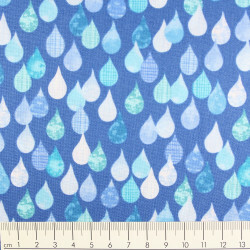 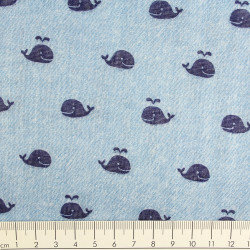 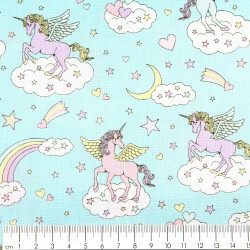 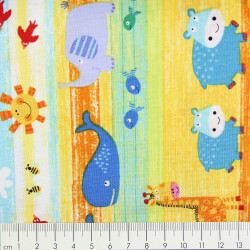 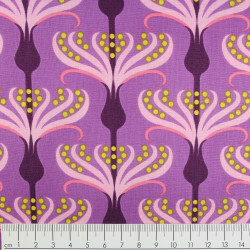 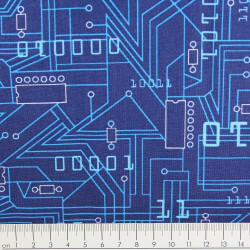 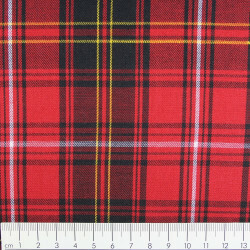 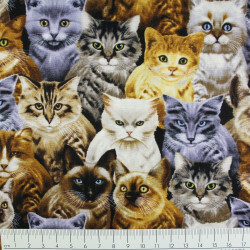 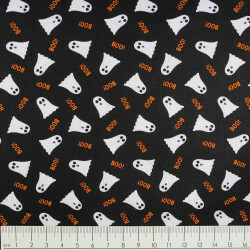 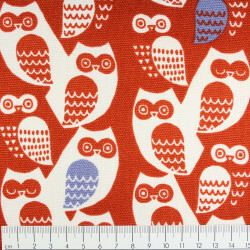 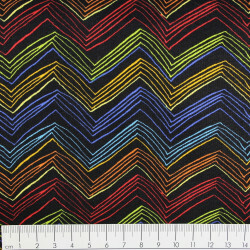 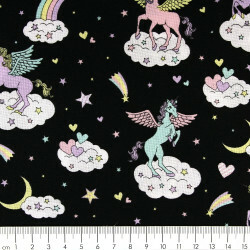 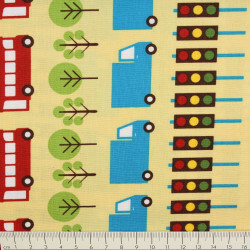 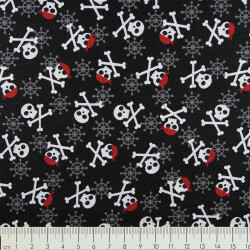 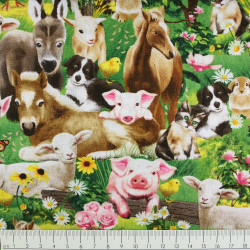 You want, for example, 2 m this Michael Miller unicorn cotton fabric to make an pillowcase a girlsroom and sew a drape for girls, so buy 4 units.